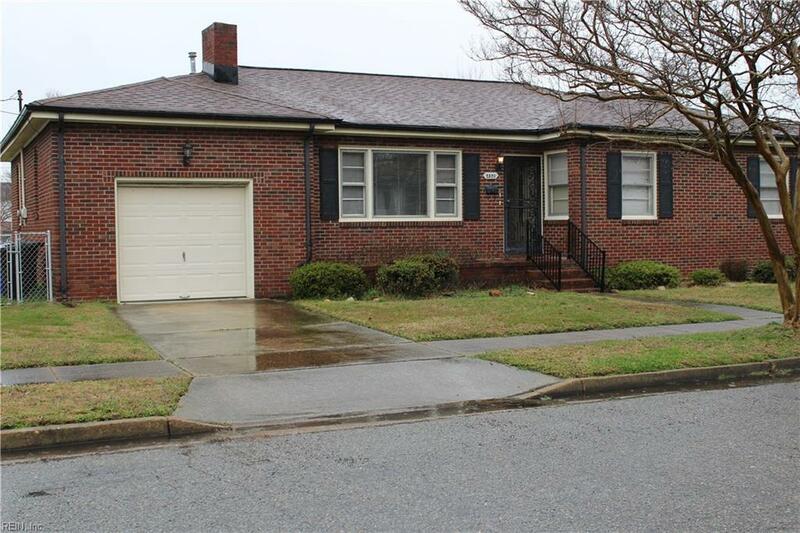 2520 Markham St, Portsmouth, VA 23707 (#10242192) :: Abbitt Realty Co. Looking for an affordable home? This is it!! Own for less than rent!! Ranch home located in the Mount Hermon section of Portsmouth. Minutes away from IC Norcom High and Mount Hermon Preschool. 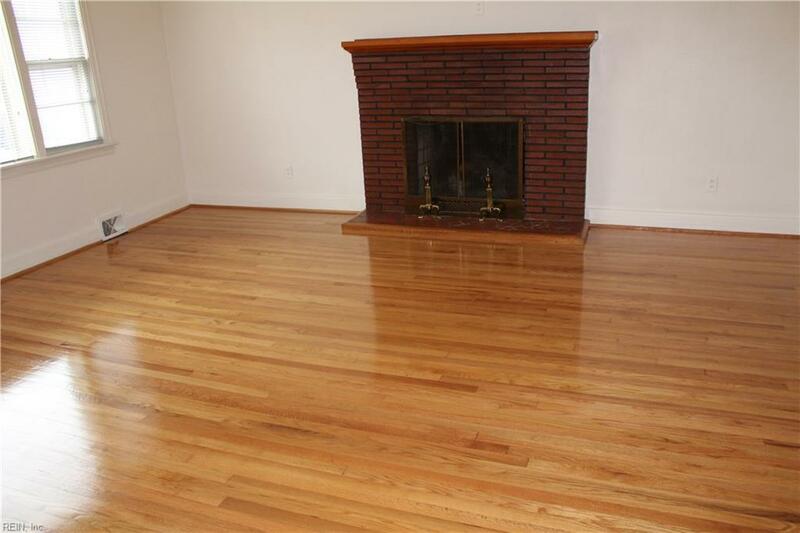 Beautiful refinished hardwood floors everywhere in all but 2 bedrooms. 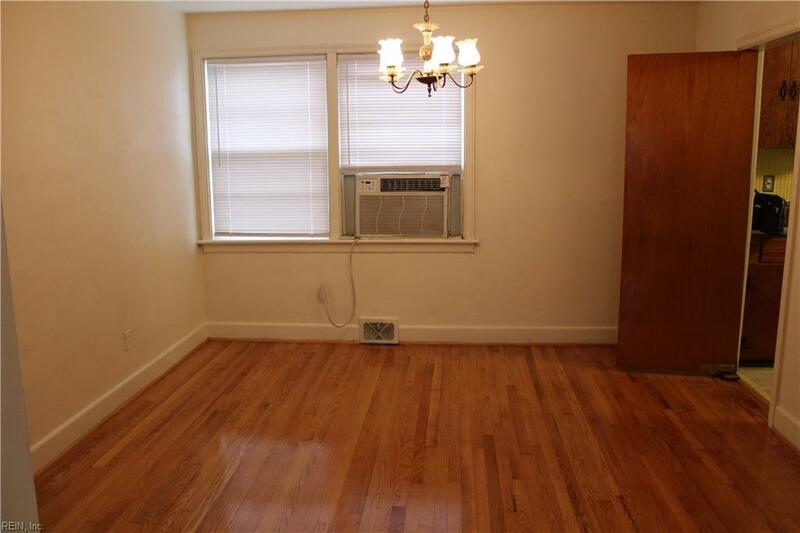 There are however,hardwood floors underneath the carpet in those 2 bedrooms. Spring is right around the corner. Just in time to enjoy the large backyard for your family gatherings. 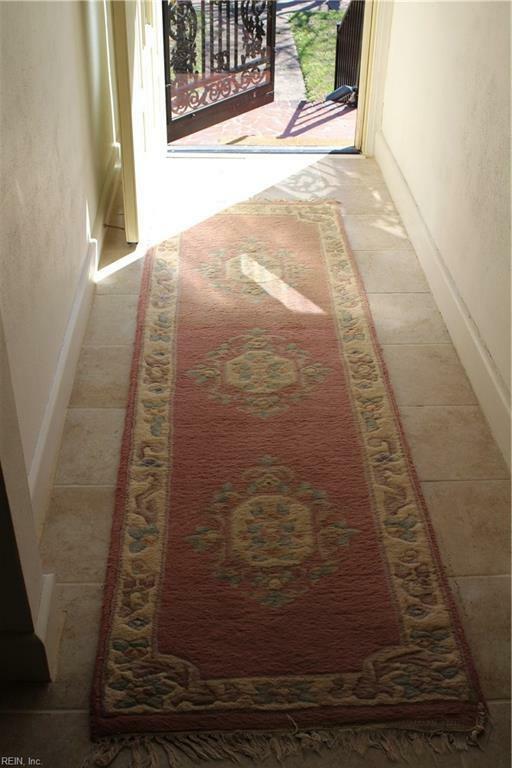 Located in a friendly community with easy access to the naval base,shipyard and hospital. Near shopping, dining and the interstate.